Basic Female Upper Body for Fashion Beachwear, Accessories or Tops Design, includes fashion female upper body with head from the front view with all details like eyes, nose, mouth, neck, ears, hands, nails, breasts... Template with and without hairstyle. Fashion Template is created based on Medium Photographic Shot. Print-Ready. Lingerie Design - Fashion Female Template - Upper Body for Fashion Lingerie, Beachwear, Accessories or Tops Design, includes fashion female upper body and head from the back view with all details. Template with and without hairstyle. 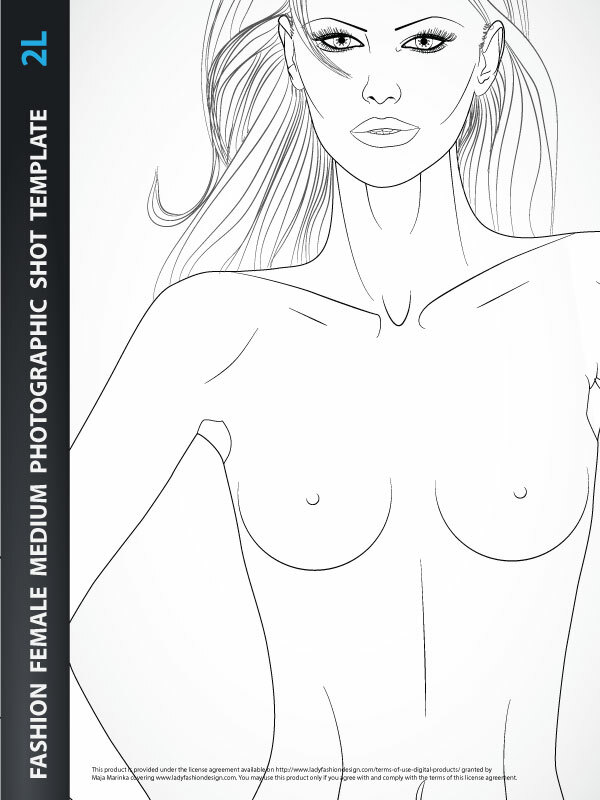 Female pose template - Female Upper Body is created based on Medium Photographic Shot. Print-Ready. 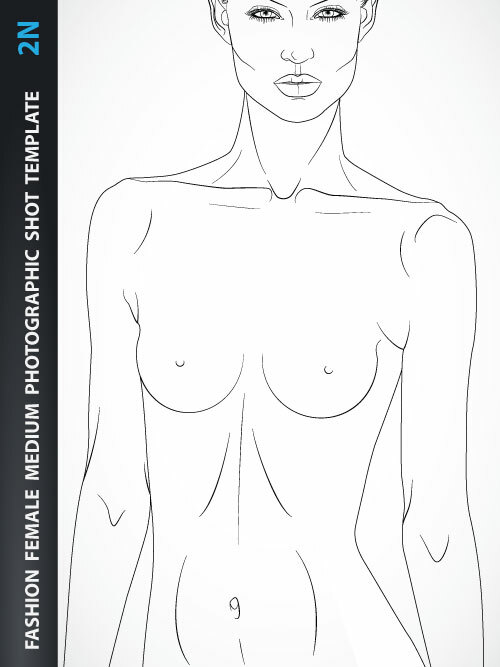 Female Fashion drawing body - Basic Female Upper Body for Fashion Beachwear, Accessories or Tops Design, includes fashion female upper body with head from the front view with all details like eyes, nose, mouth, neck, ears, hands, nails, breasts... Fashion Template is created based on Medium Photographic Shot. Print-Ready. 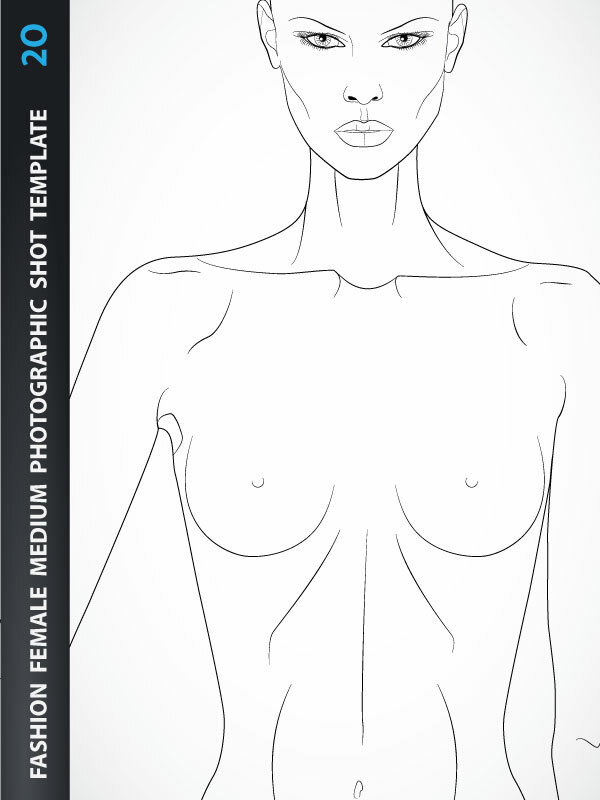 Fashion design body template - back- Lady Upper Body for Fashion Beachwear, Accessories or Tops Design, includes Female body template from the three-quarter back view with all details like eyes, nose, mouth, neck, ears, hands, breasts... Template with and without hairstyle. Fashion Illustration Body is created based on Medium Photographic Shot. Print-Ready. 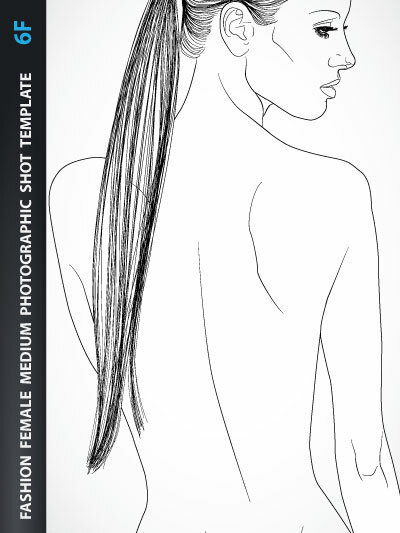 Lingerie Design - Female pose template - Upper Body for Fashion Lingerie, Beachwear, Accessories or Tops Design, includes fashion female upper body and head from the back view with all details. 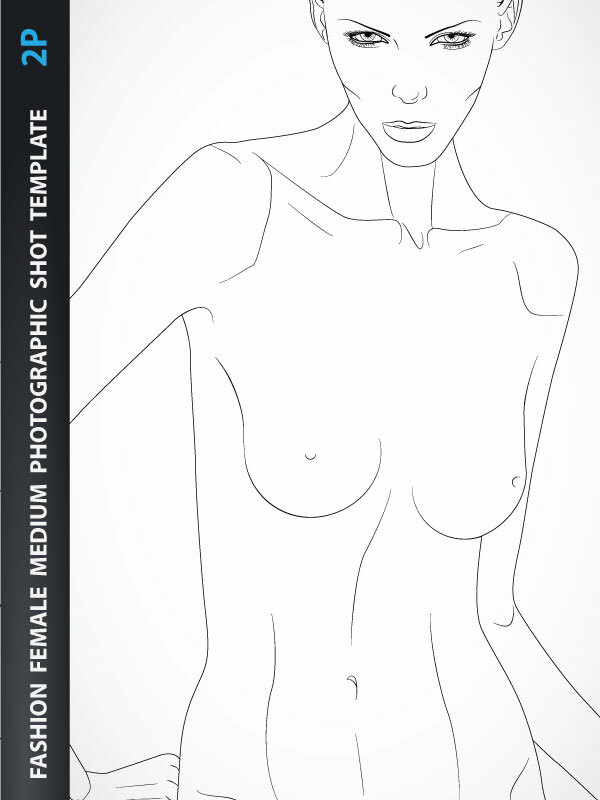 Female pose template - Female Upper Body is created based on Medium Photographic Shot. Print-Ready. 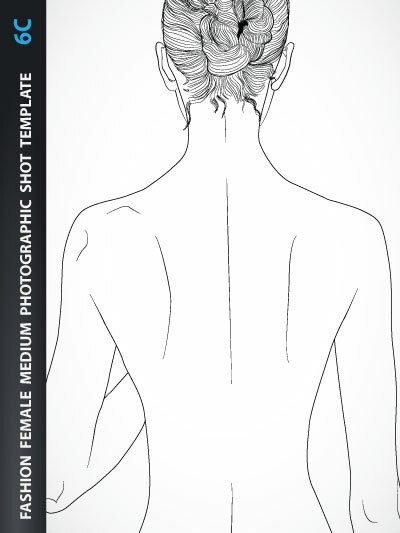 Female pose template - Basic Female Upper Body for Fashion Beachwear design, Accessories or Tops Design, includes fashion female upper body and head from the back view with all details. Template with and without hairstyle. 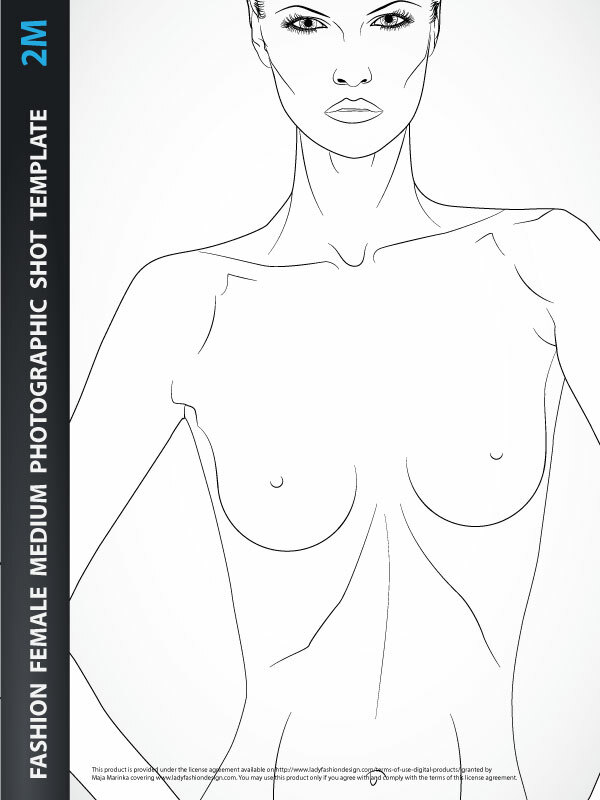 Female Upper Body is created based on Medium Photographic Shot. Print-Ready.